We are happy to announce a new addition to the Kidder Dental family. 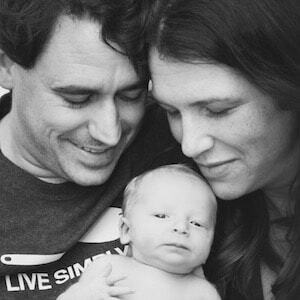 We welcomed our son, Sam, at the beginning of February. He is happy and healthy and we look forward to him meeting all our wonderful patients.